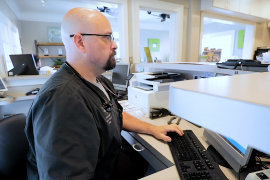 Win a Chevy Camaro at VMX 2018! 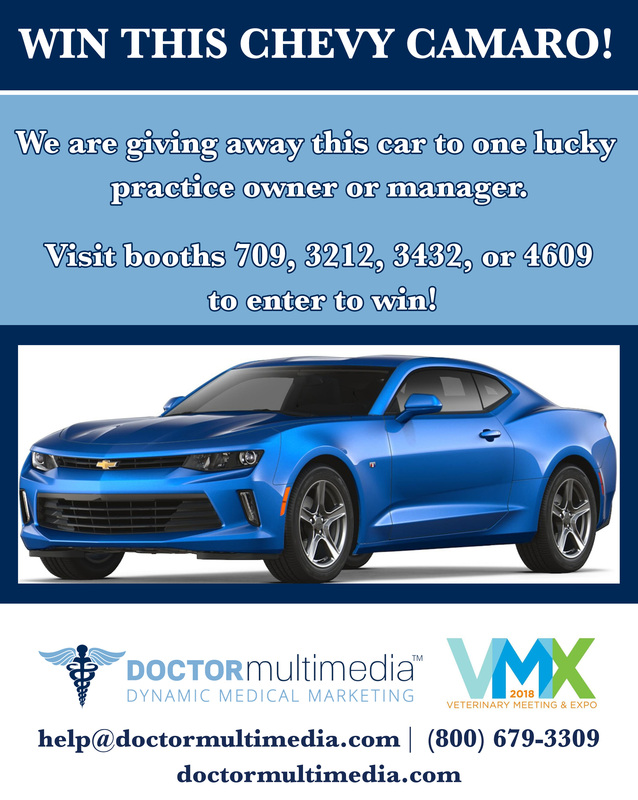 We are giving away this Chevy Camaro to one lucky practice owner or manager at VMX 2018 (Veterinary Meeting and Expo)! Just visit us at Booth 709, 3212, 3432, or 4609 to enter to win!